Did you know that falls are the leading cause of death in the construction industry? 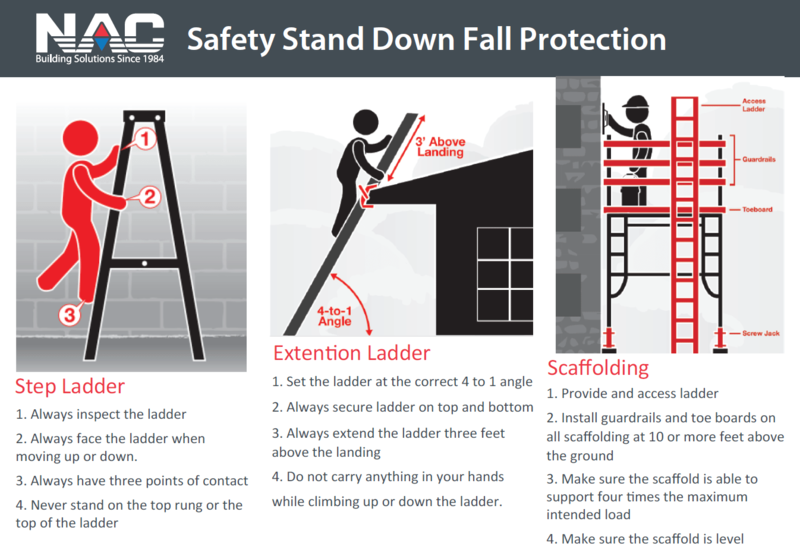 This is National Safety Stand-Down Week with to goals to prevent falls in construction and emphasize the importance of fall protection in saving lives. Your safety is our priority! Watch and read to learn ways to keep yourself and workers safe, and learn more about the https://www.osha.gov/stopfallsstanddown/. 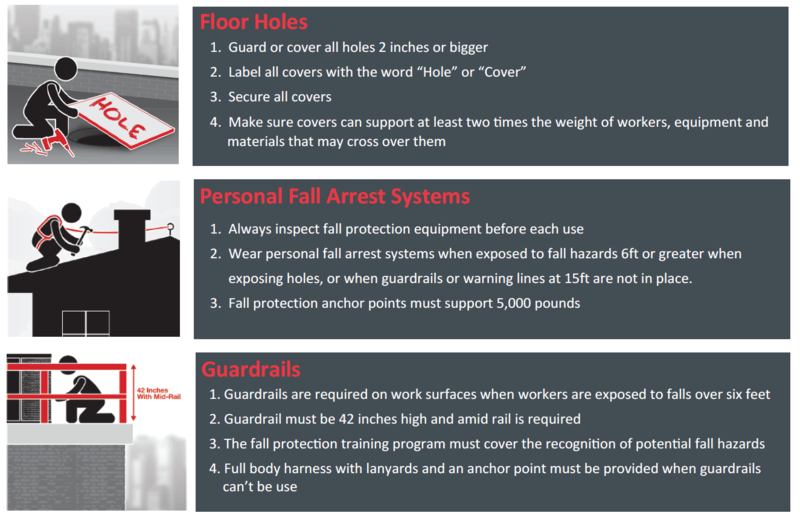 Workplace falls are preventable. Watch to learn five ways to keep workers safe, and learn more about the May 7-11 #StandDown4Safety at https://www.osha.gov/stopfallsstanddown/.